A real predictor can do this before the weekend. Or I forgot to write something and had to quickly write. Ha let’s see what we got coming out this weekend. 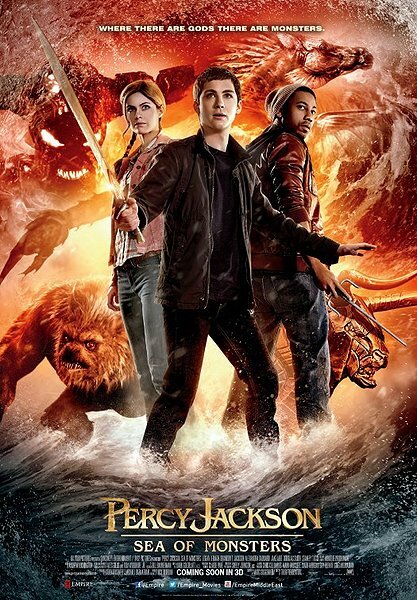 On Wednesday we have two new releases Percy Jackson: Sea of Monsters and We’re the Millers, spoiler alert I think they will bomb. 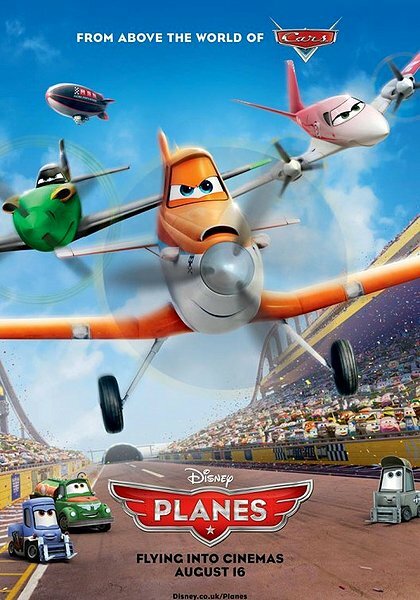 And as for Friday releases we have two more which are Elysium (Excited) and Planes. Go watch some movies! Can’t forget about are returning films as well. 2 Guns did alright I suppose, but nothing special and I don’t expect anything wow this weekend either so look for $13M. The Wolverine held on better than some expected dropping only 60% which compared to other X-Men films is pretty good. The Conjuring is showing amazing resilience for a summer horror film with only a 40% drop last weekend and may hold out for a strong showing of $8M. Pacific Rim held on to top ten! I don’t see it doing that again though. I didn’t care for the first film, wasn’t bad just meh. The only reason this film got a go I am assuming is because of international money which was respectable. With worse reviews and people knowing what this film is about I only see this film making the same money or less. So with that in mind I say this will make $30M. I think the trailers looked funny and I have heard mixed opinions about the film. Reviews mean nothing when it comes to comedy films so counting that out I just have to guess what the film will make. Jason Sudeikis has a small following and Jennifer Aniston has her own groupies but this film is a little out of her comfort zone so here’s my guess. I say this will make $28M. I am so jealous of you yanks getting this film two weeks before us in the UK. The Last film of the summer I will be watching in IMAX. This is a very tough one, I am unsure how much people think of this, most people I know haven’t even heard of it before me telling them about, not sure how it is in the US but we’ll soon see. Neill Blomkamp’s District 9 made a cool $37M and went onto make $210 worldwide but I distinctly remember an insane level of advertising just in the UK alone which I have not seen for Elysium, however this film has considerably bigger names (Foster and Damon) but that hasn’t proved to be the saving grace this year as both the Lone Ranger and After Earth crashed and burned even with massive stars. So with all of that in mind I say this will make $42M. Dusty is a crop-dusting plane who dreams of competing in a famous aerial race. The problem? He is hopelessly afraid of heights. With the support of his mentor Skipper and a host of new friends, Dusty sets off to make his dreams come true. EWW a Cars spin off and it was meant for strait to DVD?! Burn it! With all of the kids films already released this summer I cannot image this film doing well. I cannot imagine many parents having enough money left to take a gang of children to go see a second rate Disney film. Look for a bomb around $15M. i for some reason have elysium doing really well despite, as you noted, the intense hype. $65 mill. or am i just insane???????????????????????????????????????????????????????????????????????????????????????????????? The special effects in the Sea of Monsters trailer didn’t exactly catch my eye, but … Nathan Fillion as a god haha! My money’s on Elysium. 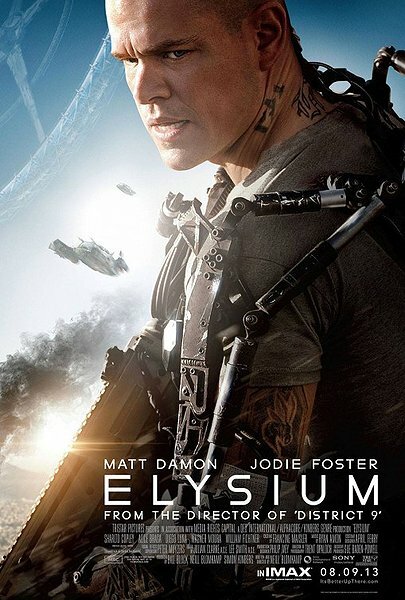 I sadly don’t think that ‘Elysium’ will do very well. Not enough people seem to know about it, and it’s mediocre reviews aren’t helping to create much buzz. I hope I’m wrong, though. I wouldn’t mind checking out Percy Jackson. Must surprise me. The LIKE button never loads on your page for me any more…. It’s Elysium for me. None of the rest matter.